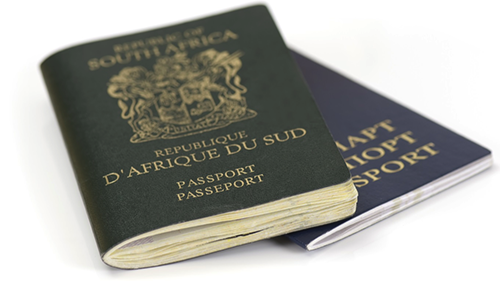 Many South Africans consider dual citizenship to be a welcome privilege and in some cases even a necessity. An aspect of dual citizenship that is, however, often overlooked is the issue of the automatic loss of one’s South African citizenship. Where a person holding the citizenship or nationality of a country other than South Africa enters the service of the armed forces of that country whilst it is at war with South Africa. The first scenario is, understandably, a more common-place reason for the loss of one’s South African citizenship. In addition to the above, any person who has acquired South African citizenship through naturalisation will cease to be a citizen if he or she engages, under the flag of another country, in a war that is not supported by South Africa. This is not to say that the loss of one’s citizenship is an inevitable and inescapable event. The Act makes provision for the submission of an application regarding the retention of one’s South African citizenship. This application must be submitted to the Minister of Home Affairs prior to the acquisition of the citizenship or nationality of another country. The Minister may then, if he deems fit, order the retention of the applicant’s South African citizenship. The requisite application forms can be obtained from any Department of Home Affairs office or any South African embassy. mission or consulate abroad. An application fee is payable at the time of submission. For further information on the retention of South African citizenship and other related issues, you can contact our offices. Posted in blog, Live In SA, News and tagged Citizenship, Retention of South African Citizenship, South African Citizenship, South African Citizenship Act.